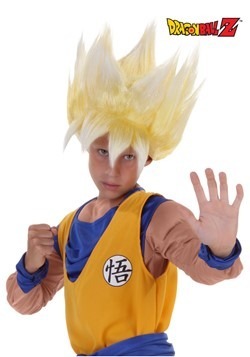 After watching a few episodes of Goku and Piccolo locked in an epic battle with Raditz, everyone tries practicing the Kamehameha Wave in front of the television, to varying degrees of success. 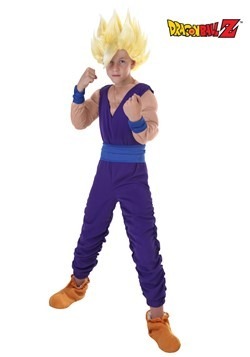 (Let's face it, some of us just looked like we were doing some really terrible jazzercising). 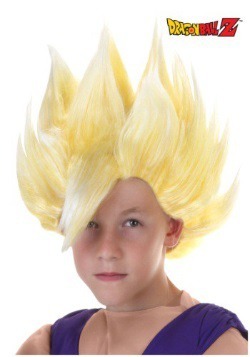 Then when Goku fought Frieza on Namek, we tried dying our hair yellow and tried to act like a Super Saiyan. 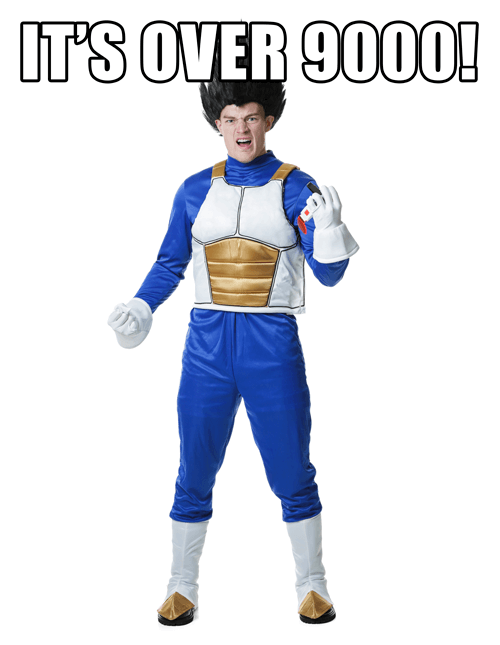 Wait, you did that too right? 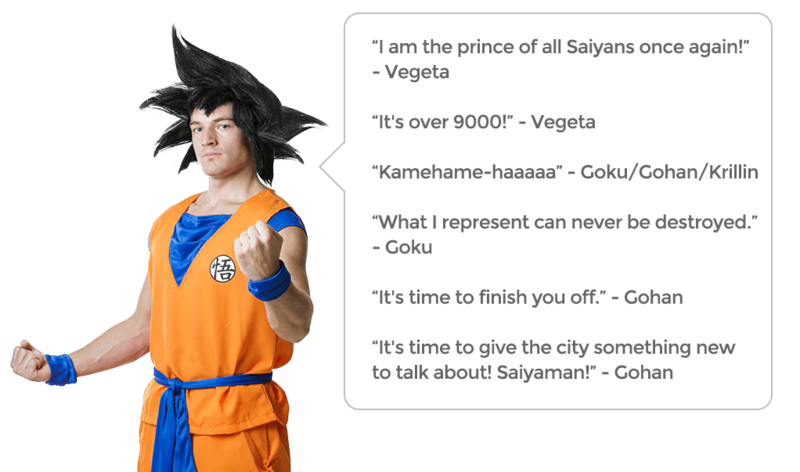 Well, even if you didn't, we take Dragon Ball Z pretty seriously. 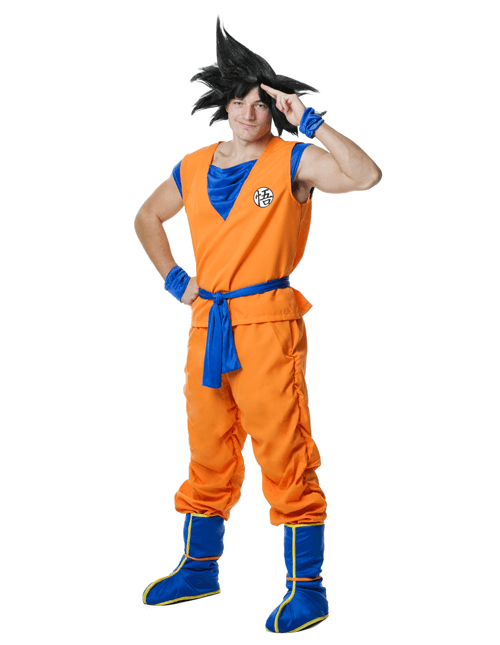 That's why our selection of Dragon Ball Z costumes take their cue straight from Akira Toriyama's classic characters in the anime. 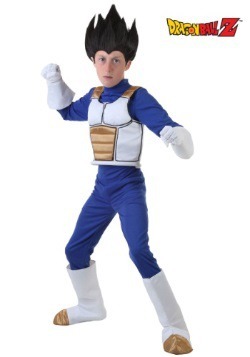 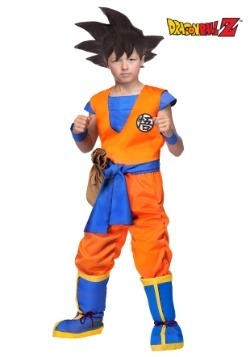 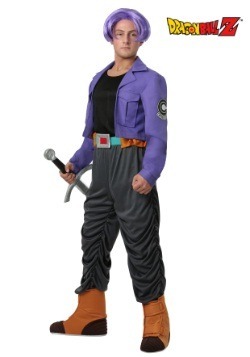 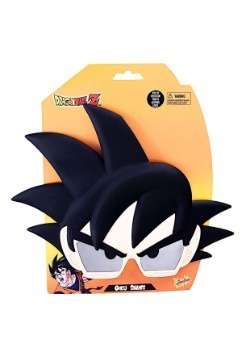 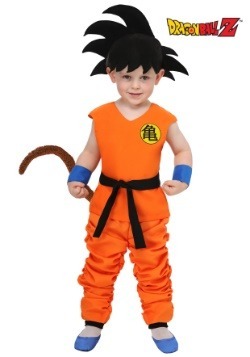 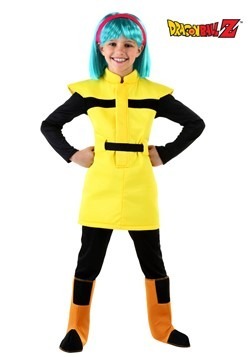 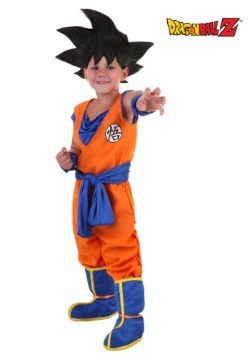 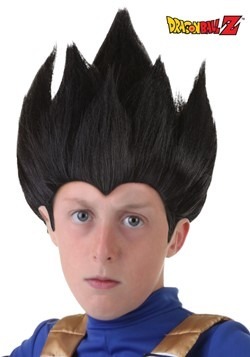 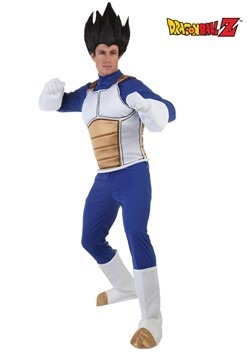 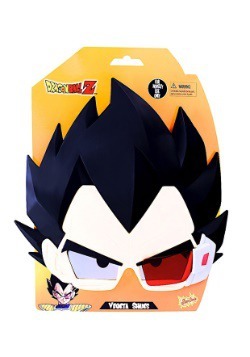 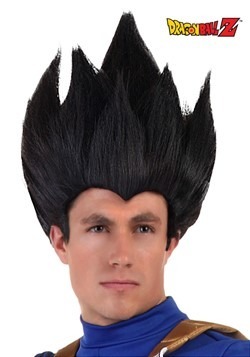 Whether you dream of taking Bulma on a date as Vegeta, or you want to dress your kid up in a Gohan costume to teach him how to yell "Masenko!" 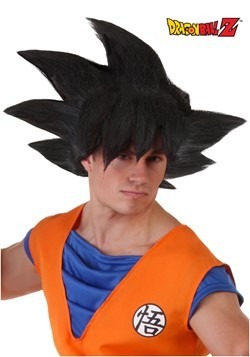 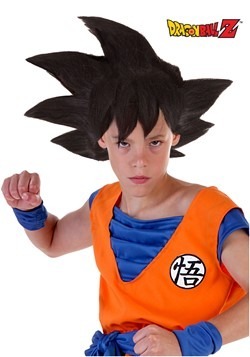 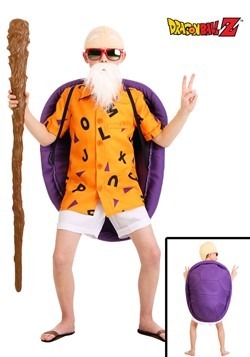 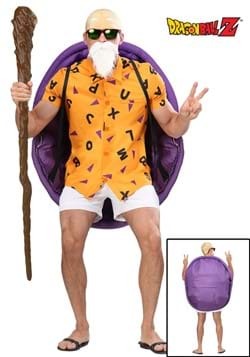 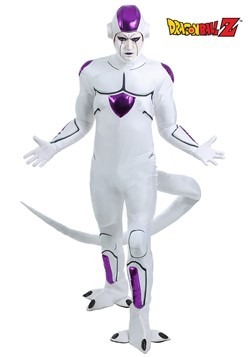 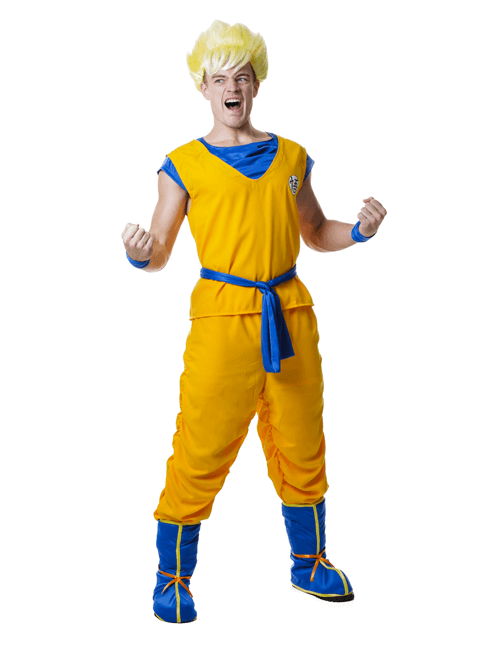 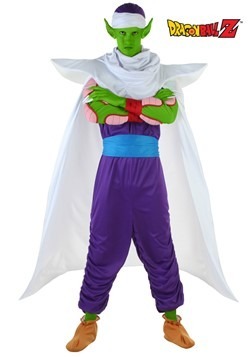 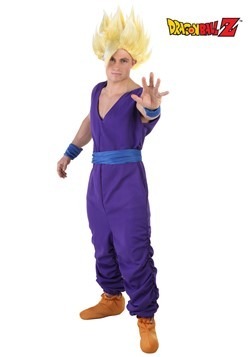 really loud, we got you covered with our completely exclusive Dragon Ball Z costumes. 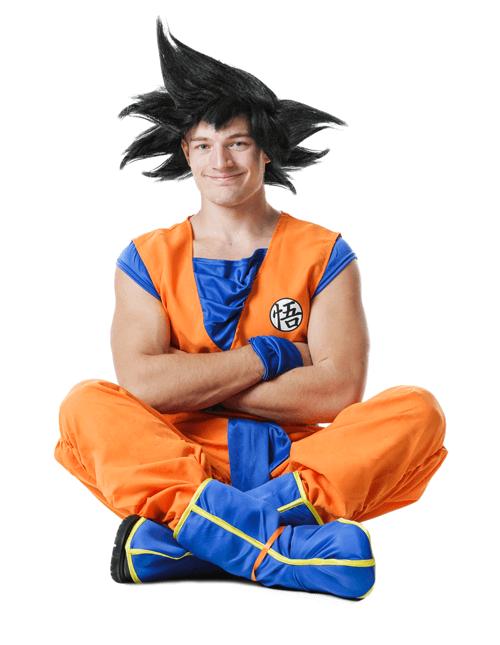 Now, get out there and find your inner Ki! 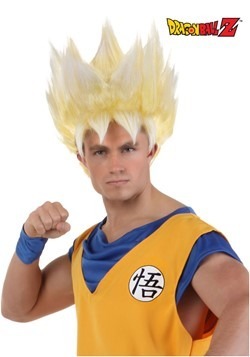 You've probably tried doing the Kamehameha Wave in your living room after watching one too many episodes of Dragon Ball Z. 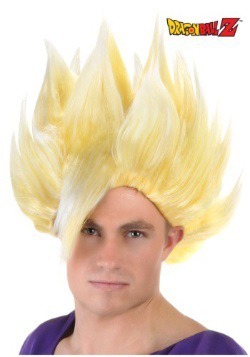 You've probably even been tempted to yell really loud until you reach Super Saiyan 3. 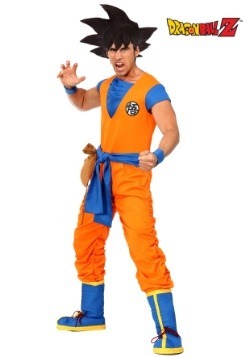 Unfortunately, you need some training from Master Roshi, or a power lever over 9000 to do those. 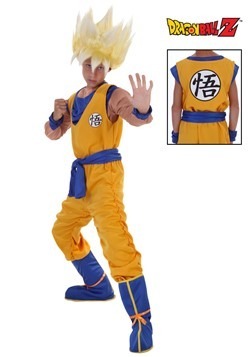 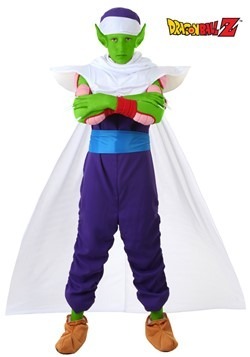 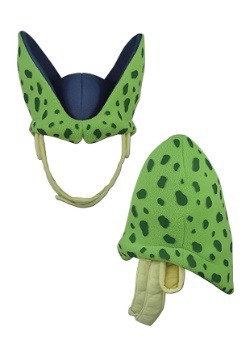 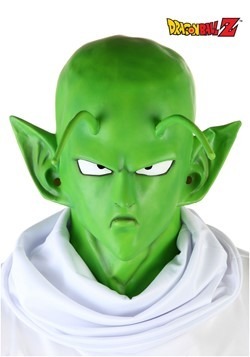 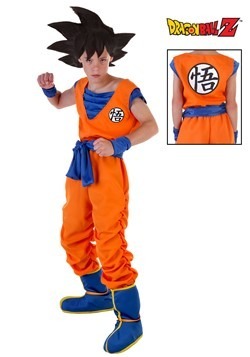 Now, with our Dragon Ball Z costumes, you can at least look like an Akira Toriyama character, even if you might never be able to perform one of the Z-Fighters signature techniques. 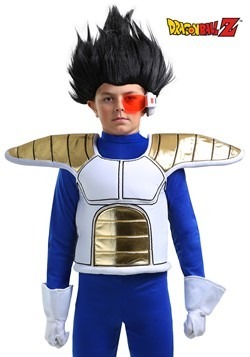 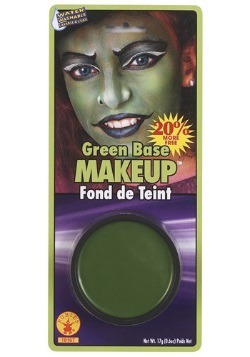 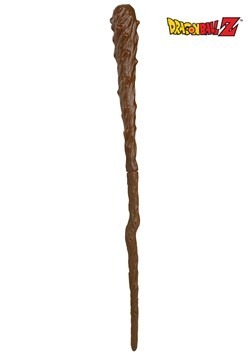 This guide will help you get into character after you get the look. 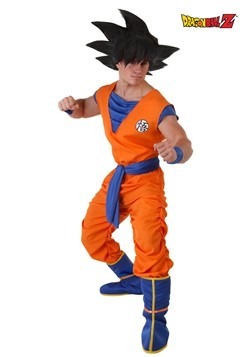 Anyone who's tuned into a few episodes of Dragon Ball Z knows that part of being a great Z-Fighter is about having great poses. 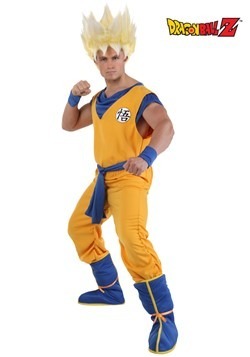 Sure, you need to have a massive power level, but right before you start using your Kamehameha Waves, you need to give a speech about how you're going to defeat your opponent while doing a striking pose. 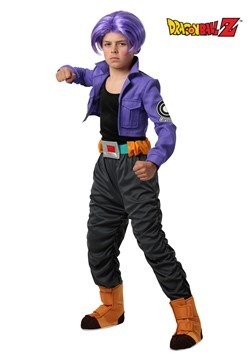 From going Super Saiyan, to showing off your instant transmission technique, here are a few that you can try while preparing for battle against Frieza, or while taking a few pics of yourself. 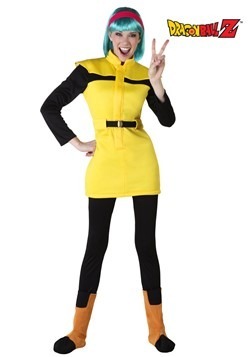 When Bulma first met Goku, all she wanted was the perfect boyfriend. 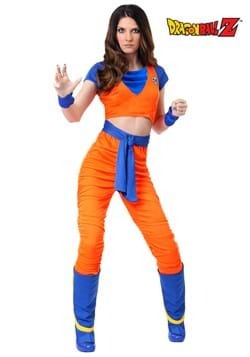 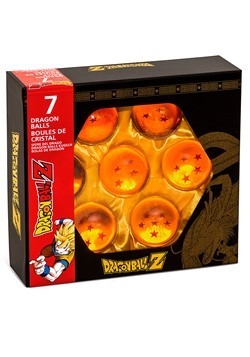 Instead of dating a few guys like a normal girl, she decided to use her genius intellect to find the legendary Dragon Balls in order to wish for the perfect boyfriend. 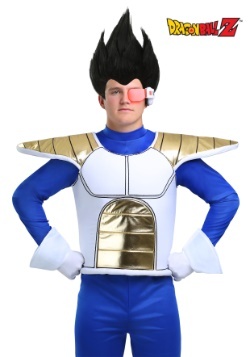 It may not have panned out how she planned, but years later, she's got herself the Prince of Saiyans as a husband. 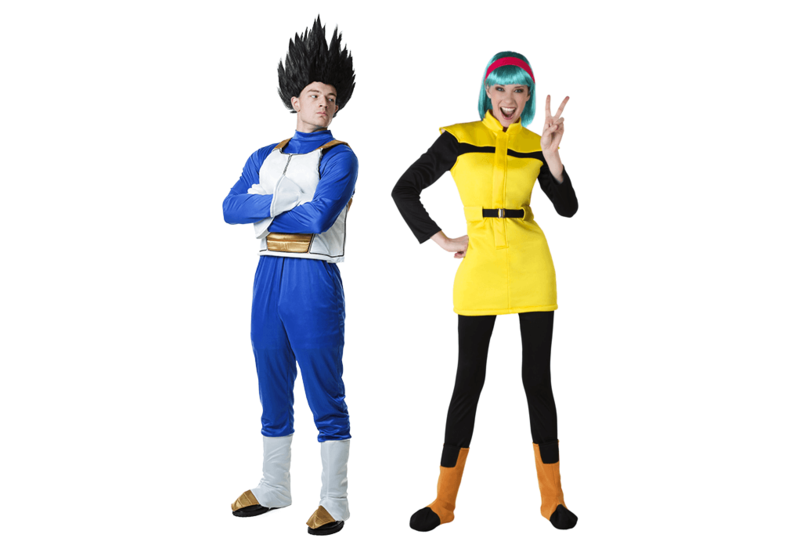 The two might be the cutest (and sometimes scariest) couple in anime.